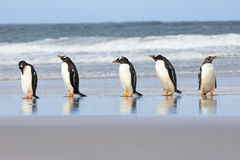 Gentoo Penguins - Falkland Islands Gentoo Penguins Three Penguins Penguin Dance Practice Gentoo Penguins Standing On The Rocks And Cruise Ship Gentoo Penguins, Volunteer Point, Falkland Islands. 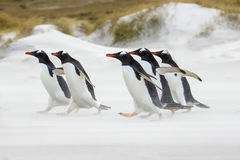 Gentoo Penguins Head Into The Sea On South Georgia Island Gentoo Penguins Running To The Sea Antarctic Gentoo Penguins Five Gentoo Penguins In A Row At Shores Edge. 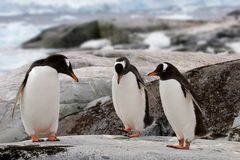 Antarctic Gentoo Penguins Three Penguins Three Penguins Gentoo Penguin (Pygoscelis Papua) Colony On The Beach. 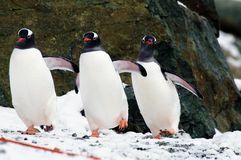 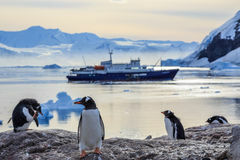 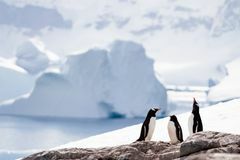 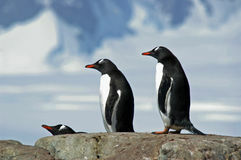 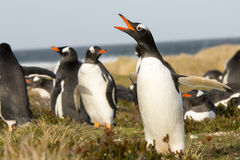 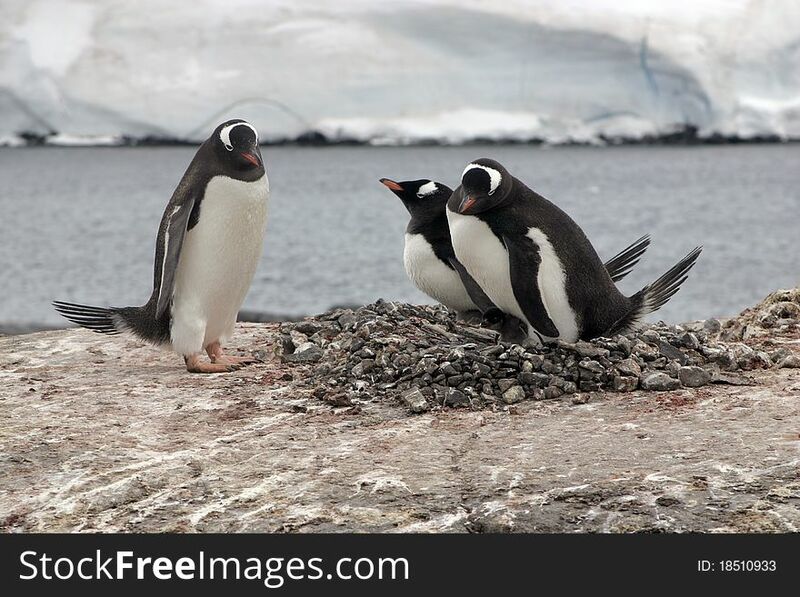 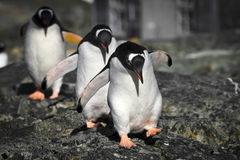 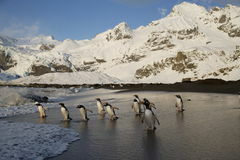 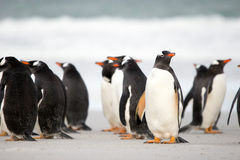 Falkland Penguin (Gentoo) Calling In The Colony. 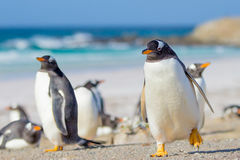 Falklands.